Blogger Note: A movie from a series, is always a tough decision to watch or not! Particularly I prefer an original movie with an original story! To not be dependent of knowing the history of the show! That's why I only saw this movie when "Fairy Tail" show had gone to an hiatus (not an eternal one, I hope :P). So to watch this movie, you need to know some facts, but if you know what the "Fourth" is, I think you could watch without any spoilers from the movie! Well this the problem of movies of series, there aren't nothing to describe or you do know the Fairy Tail Scenario or you don't! But anyway, in a universe that people can use magic (Fire, Ice, Water, Iron, all the possible combination plus one) a terrible stone that can summon a Demon that will destroy the mankind, reappears! Well let's start for the opening, should a movie have an opening like an anime? 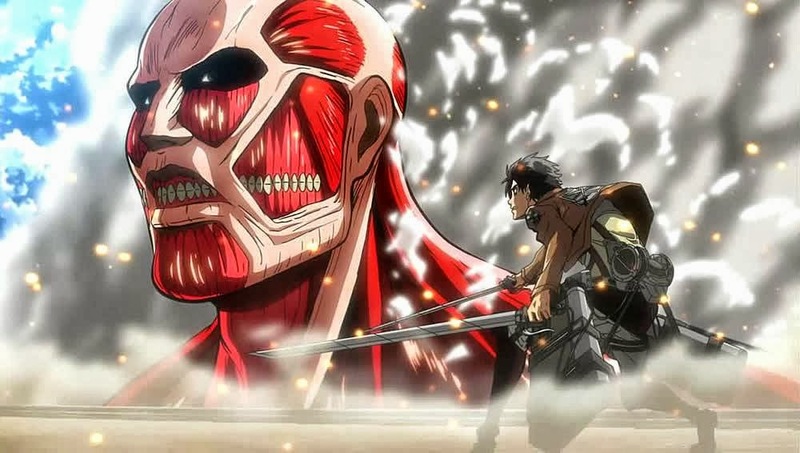 In a anime opening, the short time length of the anime has it should work like a movie trailer! They (A-1 Pictures) should try a more conventional movie opening and not an anime style opening. As we can see bellow, in the youtube link, this op. for me looks like an random song (With the aggravating that the song is about speed! ), random characters art, that doesn't mix with the film history at all! Relative to the content, for an movie, I think the animation was a little poor, I have seen much better in the regular airing. There are one more aspect that upset me, the fights were extremely poor, with only one attack by character or the absence of attacks (Yes Lucy, you can do better) and there are only two sequences, a very bad and total defeat by all the members of the Fairy Tail Guild and then an extremely easy win, by the guild against the same opponents! This movie reach the top only in the end, when the "Third" had to make a decision, that goes against all what, that guild show to us! 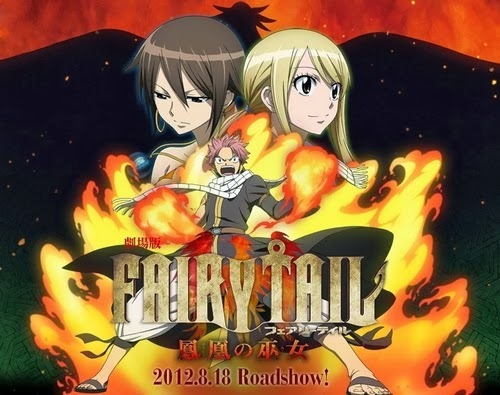 For a final thought, you should only see this movie if you watch Fairy Tail, and even if you are a regular viewer of the show, now that the show stopped, only when you feel a void for the Fairy Tail Guild!